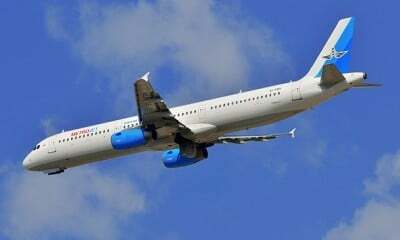 Kolavia Flight 7K9268, an Airbus A321, went off radar 23 minutes after taking off from Sharm El-Sheikh International Airport, Sergey Izvolskiy told the media citing preliminary data. The plane was carrying 217 passengers and 7 crewmembers, he added. Seventeen of the passengers were children. Egyptian Prime Minister Sherif Ismail confirmed that the Russian plane did go missing over Sinai and said a cabinet-level crisis committee has been convened to deal with the incident. The crash site was discovered hours later in a desolate mountainous area of central Sinai, Egypt’s aviation ministry reported.